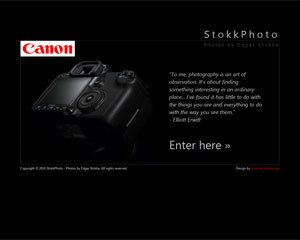 EdgarStokka.NET » Where do you want to go today? EdgarStokka.NET Where do you want to go today? 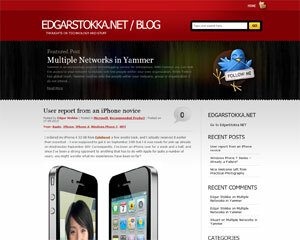 EdgarStokka.NET is my personal experiment into the fascinating world of evolving Internet technologies. 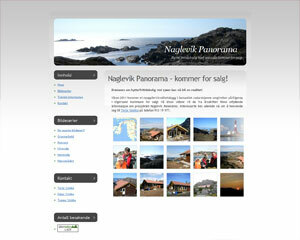 Here you will find examples of work I have done and links to ongoing projects. I have also included some information about myself - including my CV. For additional details, please don't hesitate to contact me! You can learn more about the background and history of EdgarStokka.NET in the About-section, simply click Learn More below. October 16th 2010 marked the release of yet another version of my personal website, and I'd sincerely like to welcome you to the new EdgarStokka.NET! After numerous changes back and forth, I have now implemented the concept of having EdgarStokka.NET as the common hub for all my online initiatives. 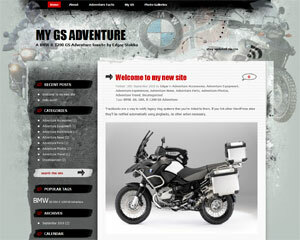 Here you will find links to past as well as ongoing projects. Unless otherwise noted, all content herein is my own original creation, and as such it is protected by copyright law. Please contact me for reuse of any material. 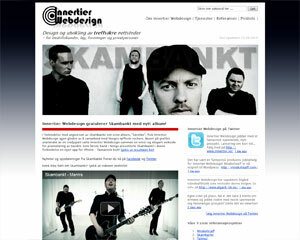 EdgarStokka.NET is a personal website of Edgar Stokka. Any opinions expressed here - or in any of my affiliated websites - are my own and do not necessarily reflect those of my employer.